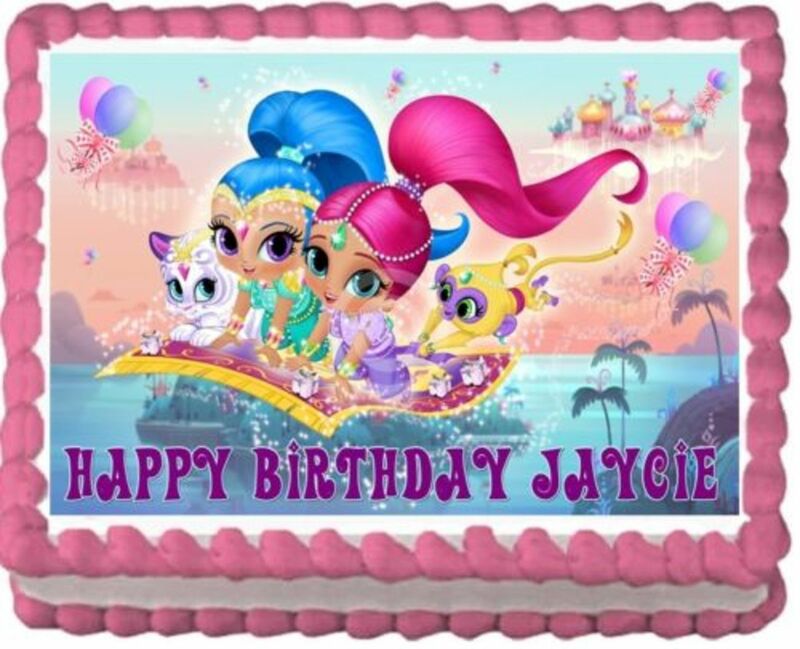 Shimmer and Shine birthday party ideas and supplies are just one wish away. Featured here are a variety of ideas for invitations, decorations, favors and birthday cake to create perfect themed party! 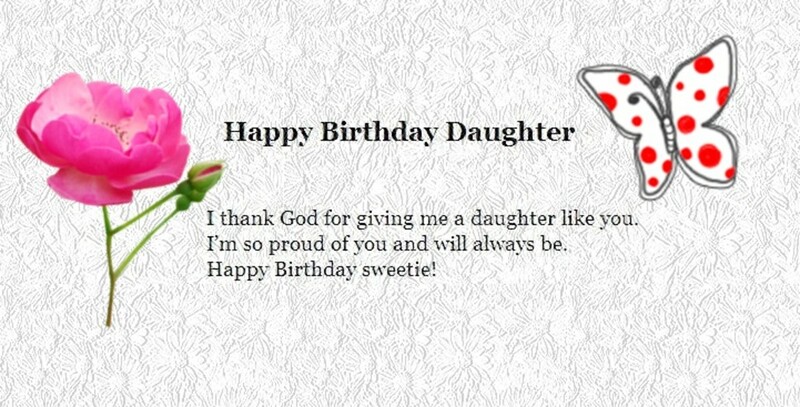 Dear parents, these are the best written happy birthday wishes for your daughter that a dad or mom could post on their daughter Facebook status. 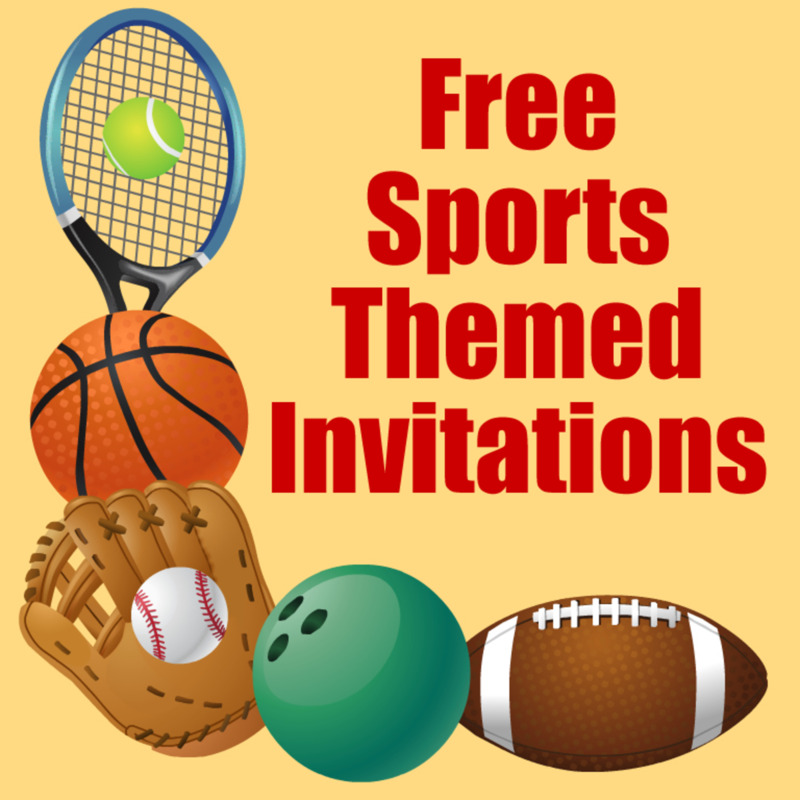 These free sports invites that feature bowling, baseball, football, basketball and tennis. 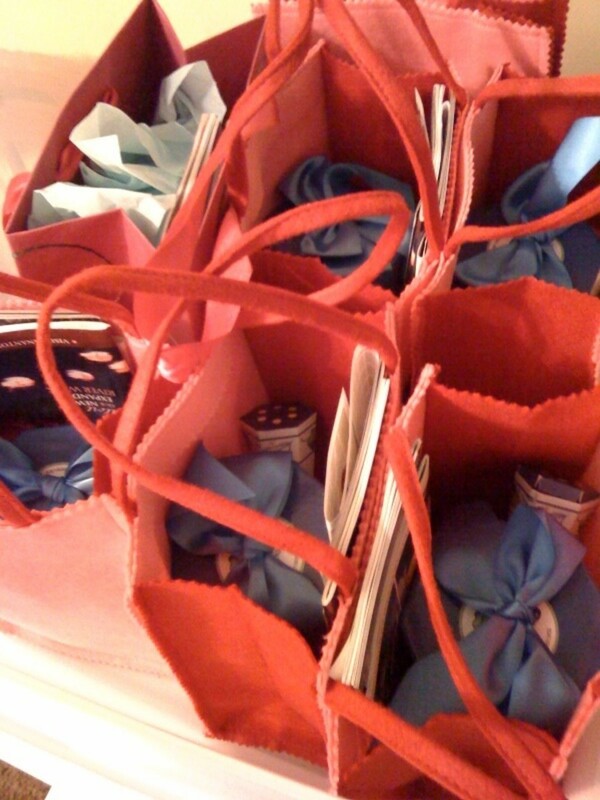 They're perfect for boys, but they can be used for girls and grown-ups too! 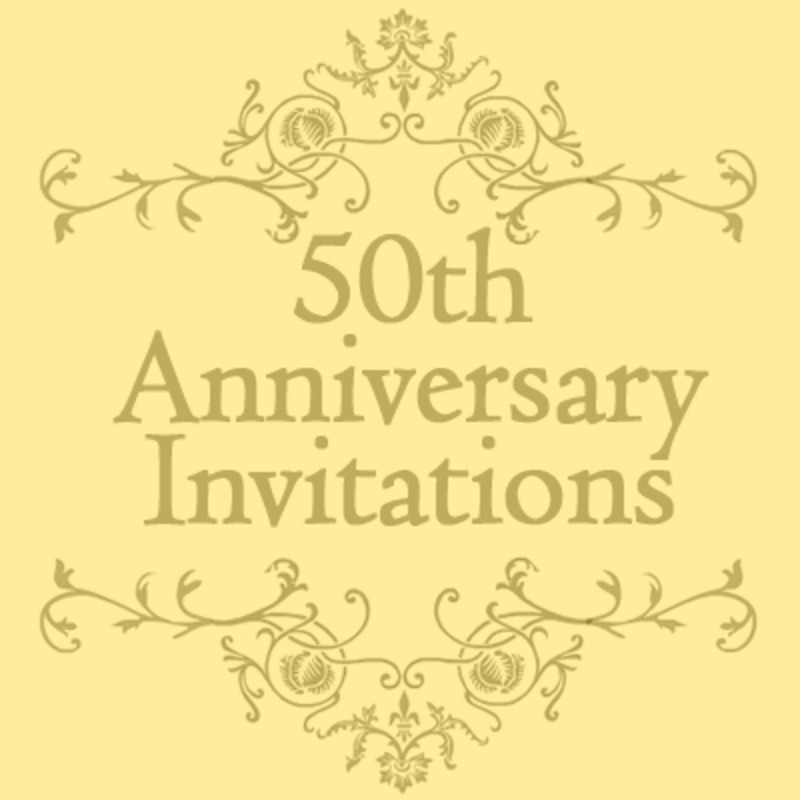 These five free 50th wedding anniversary announcements come in five designs and colors, and come either blank or with lines for writing in your party information. Our son married a year ago. The Rehearsal Dinner was our responsibility. 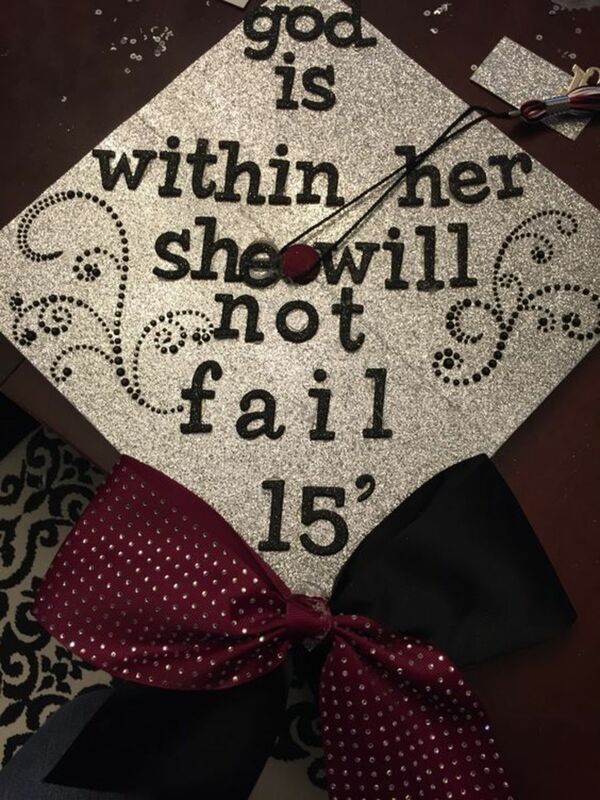 What did we learn in the process? If you're wondering what to write in a thank you card, I can help. 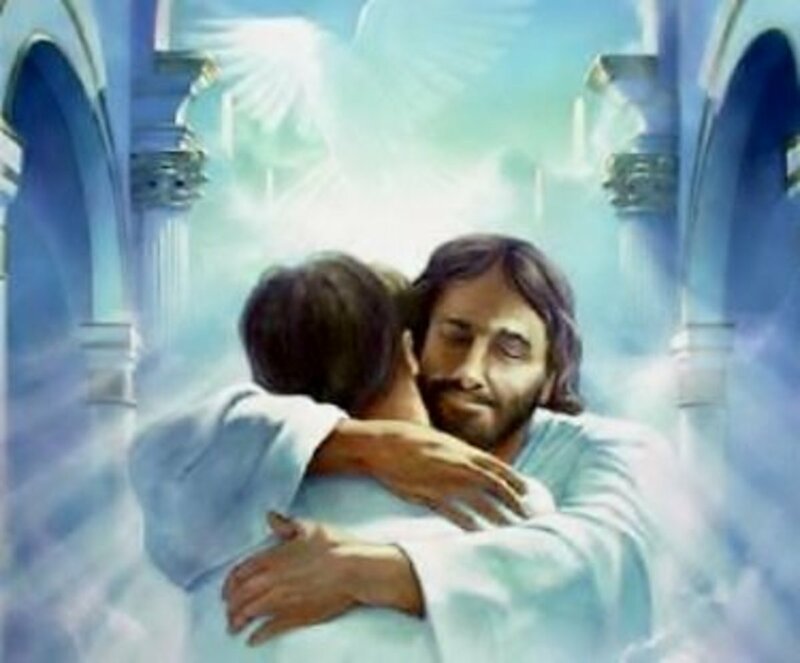 Here you'll find ideas that you can modify to suit your needs. 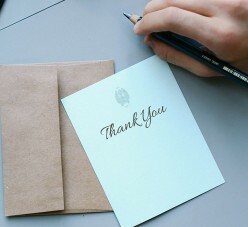 Whether you want to thank someone for a gift, good advice, or a thoughtful gesture use the thank you message generator to create something uniquely you. 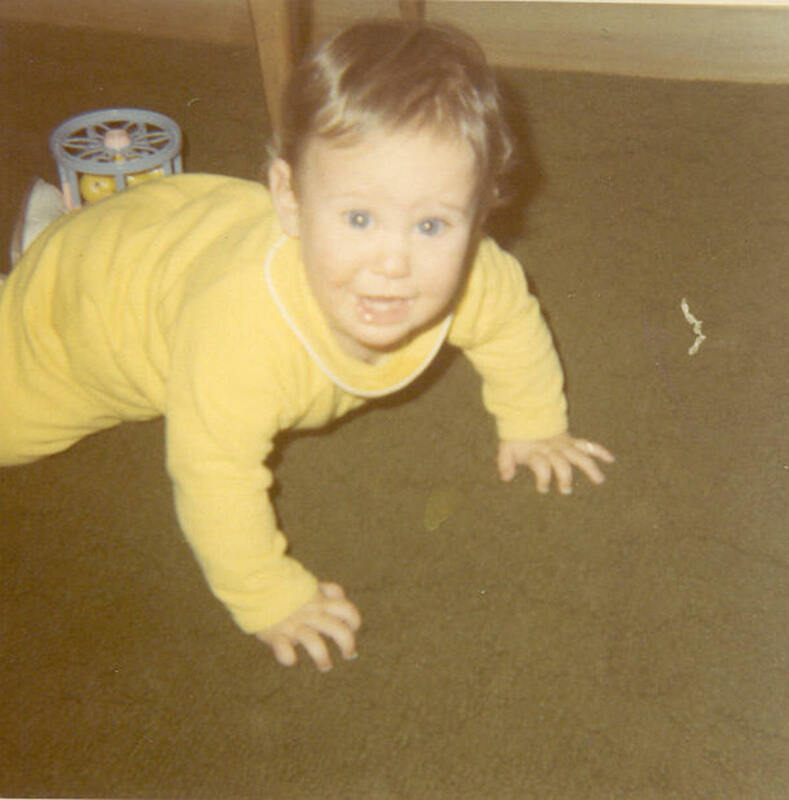 Besides the big event of the day--me making my appearance on the world stage--other things actually happened on 3/28/69. Here are a handful of them and other highlights from that year. 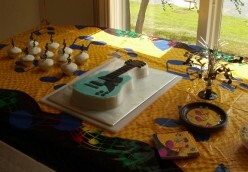 Ideas for a teen birthday party with guitar and music notes theme, from party we had for age 16 boy. Includes ideas for decorating room and table, activities, and birthday cake. Lots of photos.